Professional-grade Fax Ribbons shouldn’t break the bank. That’s why we offer our best low prices on compatible Brother MFC-1750MFP printer thermal Ribbon rolls. Shop our incredible sales on our selection of high-quality Fax Ribbon refills for unbeatable savings. These specially designed Fax rolls are 100% compatible with the Brother MFC-1750MFP Fax printer. Here at 1ink.com, we believe that affordability and performance should always go hand-in-hand, which is why we stand by all of our products with an unbeatable 100% customer satisfaction guarantee on all orders. 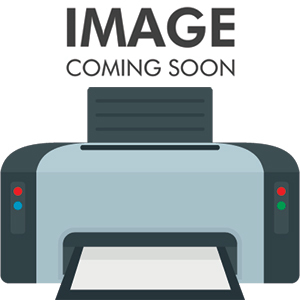 The Brother MFC-1750MFP Fax printer is designed to work with our Brother PC-102RF Ribbon refill rolls which deliver a standard yield of 1,500 pages of clear, smudge-free text every time. Each product is subjected to a rigorous quality assurance process so that you get the boldest definition on all of your fax documents, making this printer ideal for a small business or home office. We are so confident in the performance and efficacy of our products that we back all of them up with a 1 year warranty so you can buy with peace of mind.